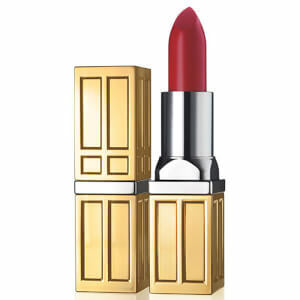 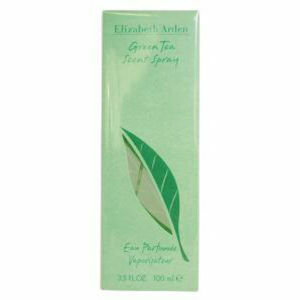 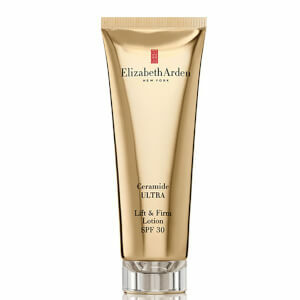 Elizabeth Arden opened her first Red Door salon in 1910 on Fifth Avenue, New York. 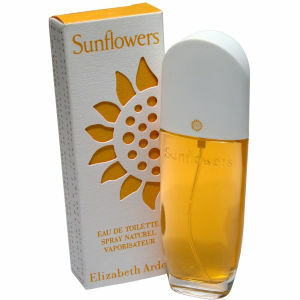 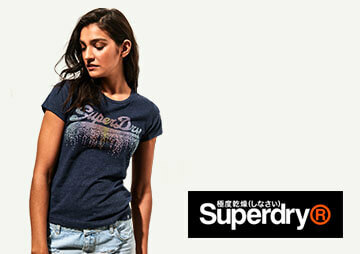 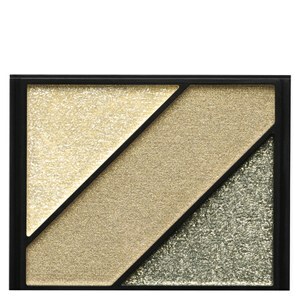 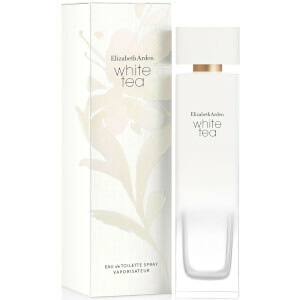 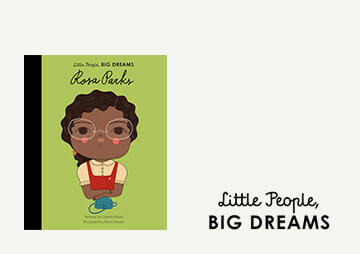 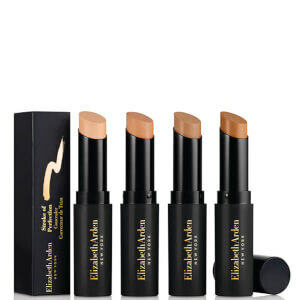 From there she built a beauty empire which has been promoting women's natural attributes since its origins. 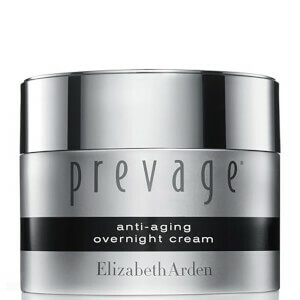 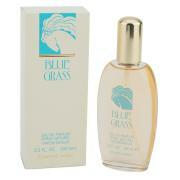 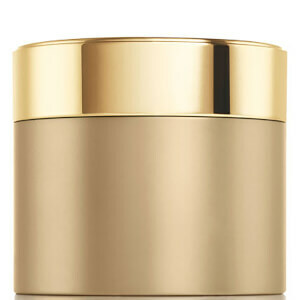 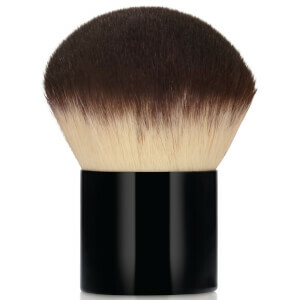 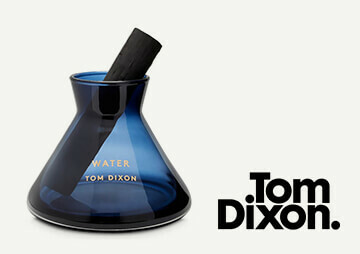 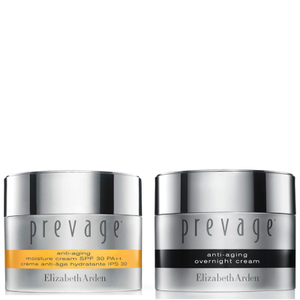 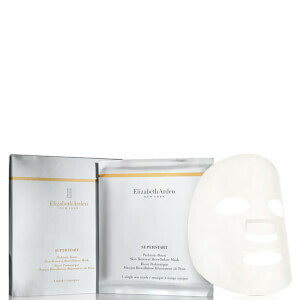 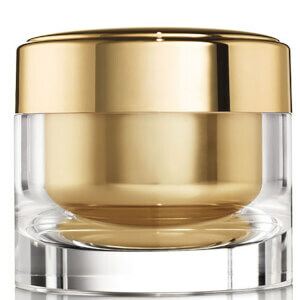 The company believes in nourishing and bringing out the best in skin, rather than masking it. 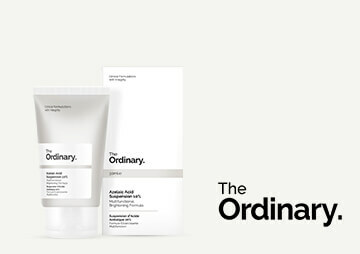 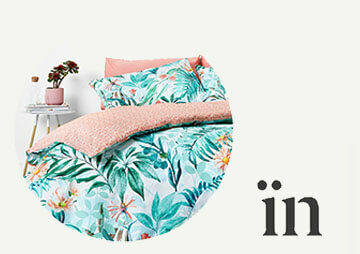 This brand has been at the heart of the beauty industry from the very beginning and has been redefining the concept of beauty itself. 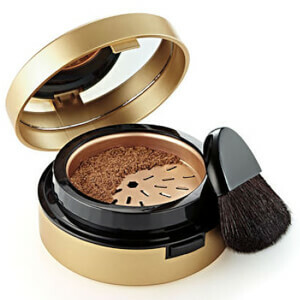 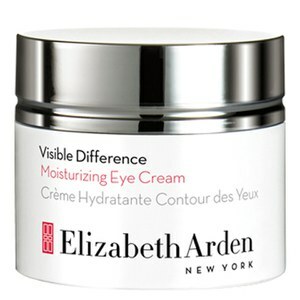 Miss Arden was the first person to introduce eye makeup in America, travel-sized cosmetics, and the concept of the "makeover". 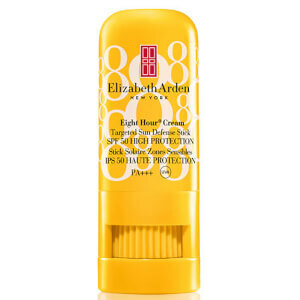 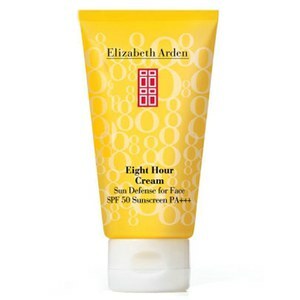 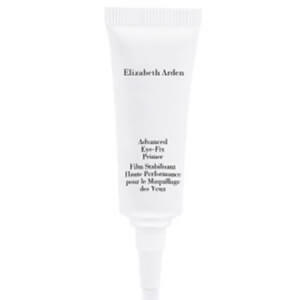 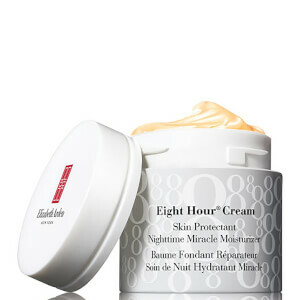 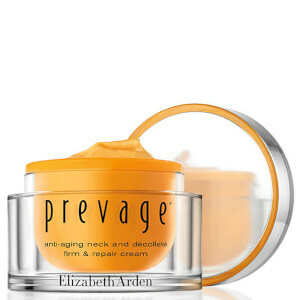 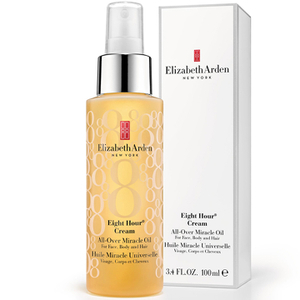 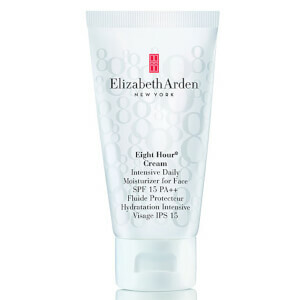 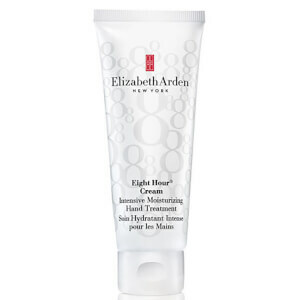 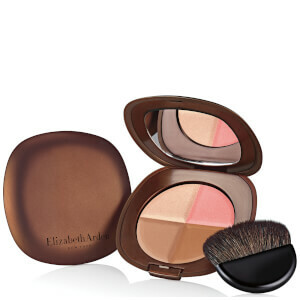 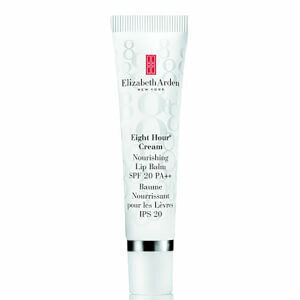 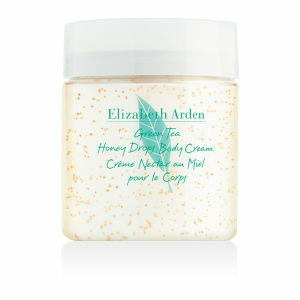 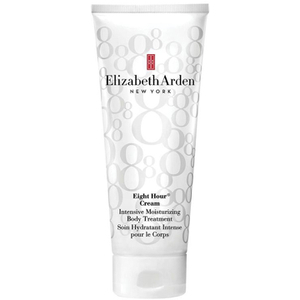 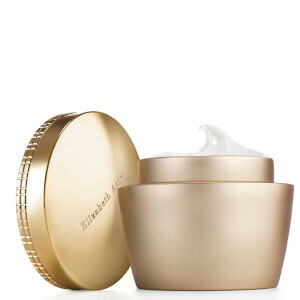 At The Hut you'll find all the brand's classic beauty products, including Elizabeth Arden makeup, perfume, and the best-selling Eight Hour Cream. 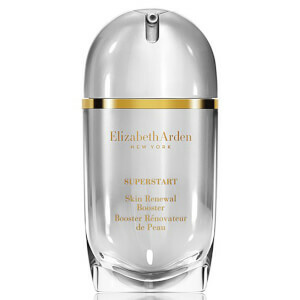 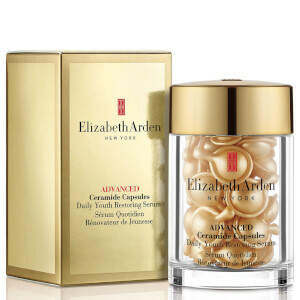 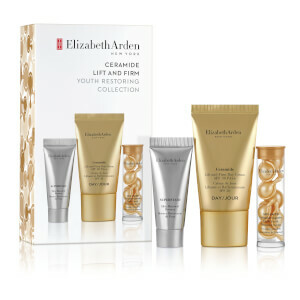 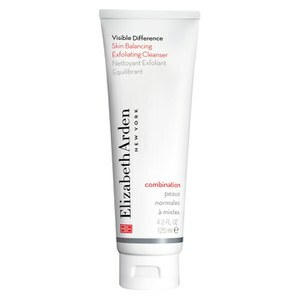 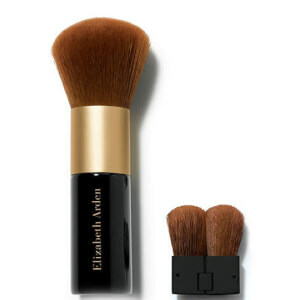 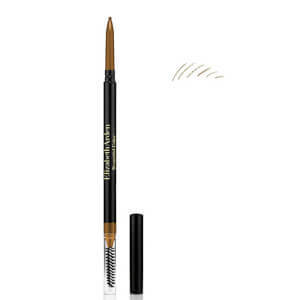 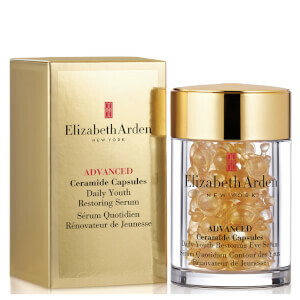 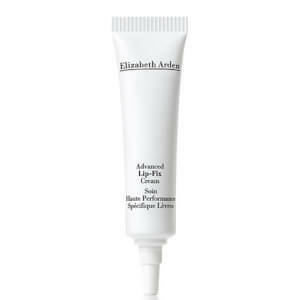 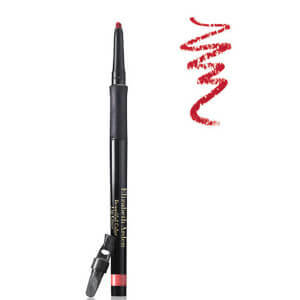 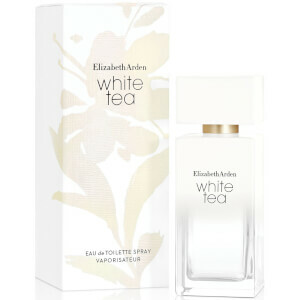 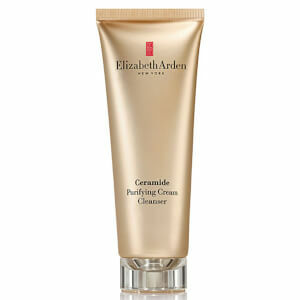 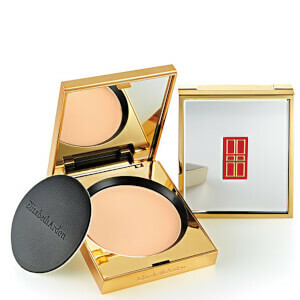 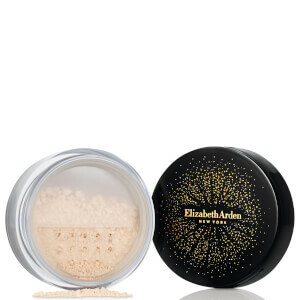 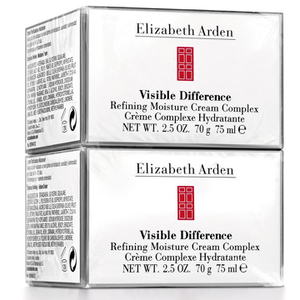 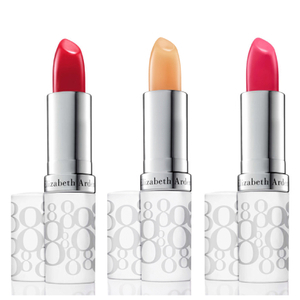 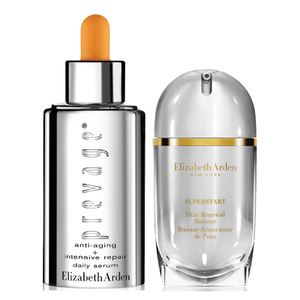 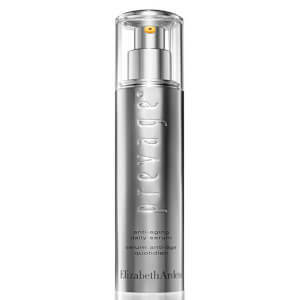 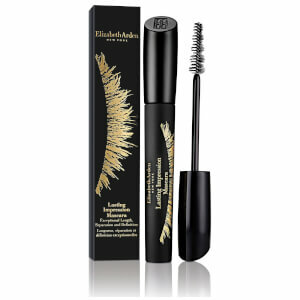 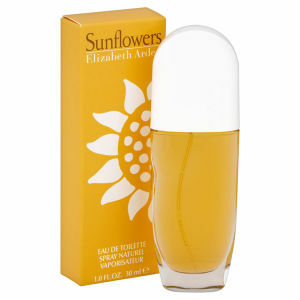 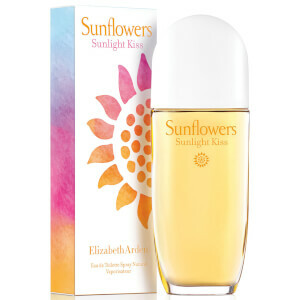 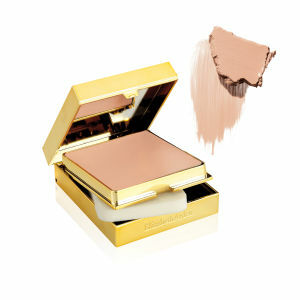 Find a wide selection of Elizabeth Arden UK products right here, and receive free UK delivery when you spend £30 or more.